Better pay those library fines if you want your full tax refund check! We’re heading into tax time and many of us are looking forward to our tax refunds. However, did you know that if you have outstanding fines and fees at your public library, the library can have a portion of your refund intercepted and diverted to the library to pay off what you owe? The process is called Set off of Refunds in state law. SooR is a process where public libraries, among other entities who are owed money, can claim and receive that money out of a state tax refund owed to the person who owes money to the library. This is not something the library is required to do, but rather is just another debt collection option available to libraries and other entities. For example, Sally owes the library $150 for ten DVDs she checked out and never returned. The library went through its usual process of attempting to notify Sally and collect the money owed to the library. All the normal collection attempts employed by the library failed. The library then decided to attempt to collect the money from Sally’s next state tax refund through the SooR process. First, the library must enter into an agreement with a Department of Revenue-approved clearinghouse. The approved clearinghouse for libraries is the Association of Indiana Counties. When the library has a debt it wants paid from a person’s tax refund, the library must direct the clearinghouse to file an application for the set off on behalf of the library. After receipt of the application, the DOR will determine whether or not the person who owes the debt, known as the the debtor, is due for a tax refund. 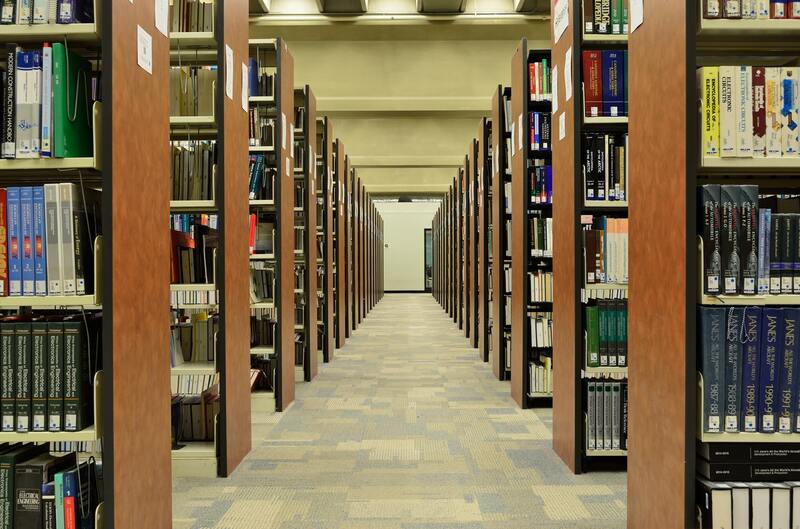 The DOR will notify the library if the debtor is entitled to a tax refund. 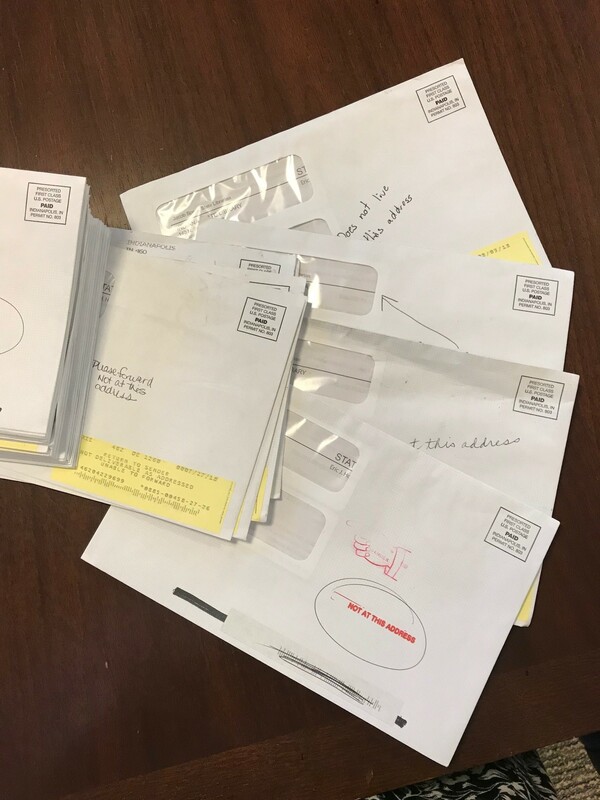 Within 15 days of receiving notice that the debtor is entitled to a tax refund, the library or the clearinghouse must send written notice to the debtor and the DOR of the library’s intent to have the tax refund set off. The debtor is entitled to a hearing to contest the set off if the debtor mails written notice to the library of the debtor’s intent to contest the library’s right to the debt. The debtor must mail this written notice within 30 days after the date the library’s notice of intent to have the tax refund set off was mailed to the debtor. The total amount of the set off of the debtor’s tax refund may include the actual amount owed to the library, a 15% collection fee payable to the DOR and a local collection assistance fee payable to the clearinghouse, the amount of which is set by the clearinghouse and is not to exceed $20. After final determination of the validity of the debt, the library must certify to DOR the amount owed by the debtor to the library that is subject to set off. Upon receipt of certification of a debt, the DOR shall set off the appropriate amount and pay it to the library or the clearinghouse. The DOR notifies the debtor of the tax refund set off. Is the library guaranteed to get the money owed to them through this process? No, there are a number of variables that could affect whether or not the library can recoup money through the SooR process. It is possible the taxpayer is not due a refund, in which case, the library would not receive any money through this process. Additionally, among the 10 types of entities who can use the SooR process, political subdivisions, which include public libraries, are at the end of the priority list which means other entities will get money owed to them first and there may not be enough left for the library after other creditors have been paid. If the person has the fees owed discharged in bankruptcy, then the library could not recoup the fees. Is there a time limit by which collection for a specific debt through the SooR process must take place? The law does not state a time limit after which a debt is not eligible for collection using this process. Additionally, the law does not specify how long a debt must be owed to a political subdivision before the political subdivision can use this process to collect the debt. Is there a minimum dollar threshold that must be owed to the library before the library can use this process to collect on a debt? The law does not state a minimum dollar threshold that must be owed before the library can use this process to collect a debt. How does this work on a joint tax return if only one person is responsible for the debt? On a joint return, the entire refund is subject to set off unless there is a timely defense raised by a co-refundee who is not a debtor. If a timely defense is raised that the refund is based on a combined tax return of a debtor and a non-debtor, then the set off can only be effected against the debtor’s share of the refund. This blog post was written by Sylvia Watson, library law consultant and legal counsel, Indiana State Library. For more information, email Sylvia. About 40 people due to renew have upgraded their certificates instead. There are currently 2,479 active certified librarians in Indiana. So how did we end up with well over a third of all librarian certificates expiring at the end of this month? Indiana has a long history of certifying public librarians with the goal of maintaining the integrity of public libraries and the quality of services provided to public library patrons. Our current certification program began in 2008. The first step of that process involved issuing 2,277 grandfathered certificates to all staff working in positions requiring certification, regardless of whether or not they held the necessary credentials. This eased the transition to a new set of certification requirements by protecting those people already employed by libraries from losing their jobs due to the new requirements. Grandfathered certificates have one significant limitation in that they are not portable. They only remain in force if the individual holding the certificate stays at the same library and in the same job classification held when the certificate was originally issued. Because of this limitation, over the years when the time came to renew most grandfathered librarians have applied for regular certificates instead. To maintain certification a librarian must earn a prescribed number of librarian education units (LEUs) and renew their certificate every five years. This is true regardless of whether the librarian holds a grandfathered certificate or a regular certificate. Because this five-year certification cycle began by putting all librarians into the same renewal period, certification statistics ebb and flow significantly from year to year with a pronounced increase in both new certifications and renewals every five years. The first big wave of renewals came in 2013, when 466 people renewed their certificates. We are now experiencing the second wave of renewals for that initial group of librarians certified in 2008. Though some members of this group have retired or left the profession, as of January 2018, our database still included over 400 grandfathered librarians. 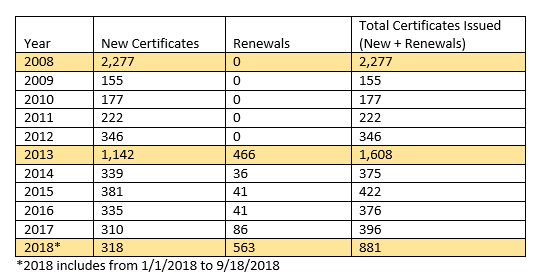 Many from this cohort have upgraded to regular certificates, but still fall in the same renewal cycle. 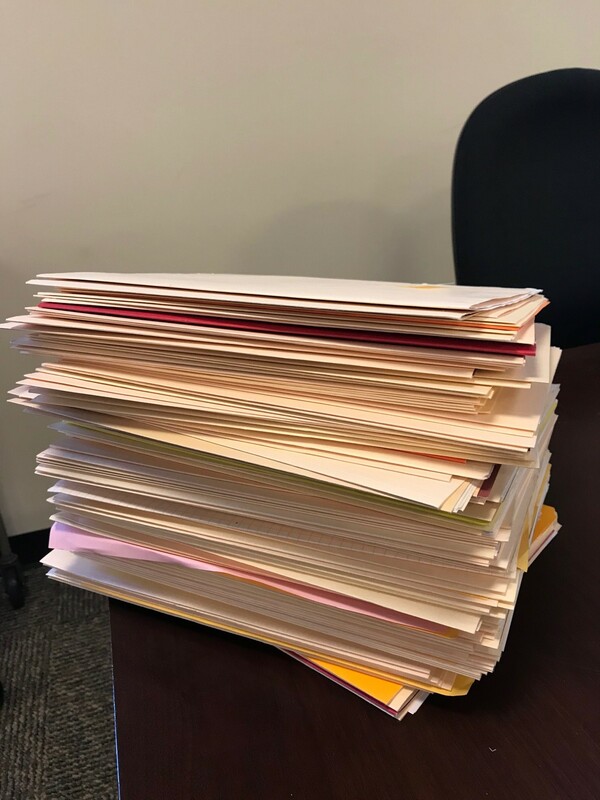 The number of new librarian certificates each year includes grandfathered librarians moving to regular certificates as well as those who are new to the profession or new to Indiana and those who have earned the credentials to move to a higher level of certification. Librarian certification rules can be found in 590 IAC 5. They are officially promulgated by the state, but they are actually created and periodically reviewed by teams of Indiana librarians for relevancy and appropriateness. They were last reviewed in 2016, by a committee of librarians representing various professional levels and different-sized libraries throughout the state. The committee recommended some changes, but they overwhelmingly supported maintaining professional standards for Indiana librarians to ensure the public’s information needs are being met by appropriately qualified librarians. Written by Cheri Harris, certification program director/legal consultant at the Indiana State Library. Find more information about certification on our website here. 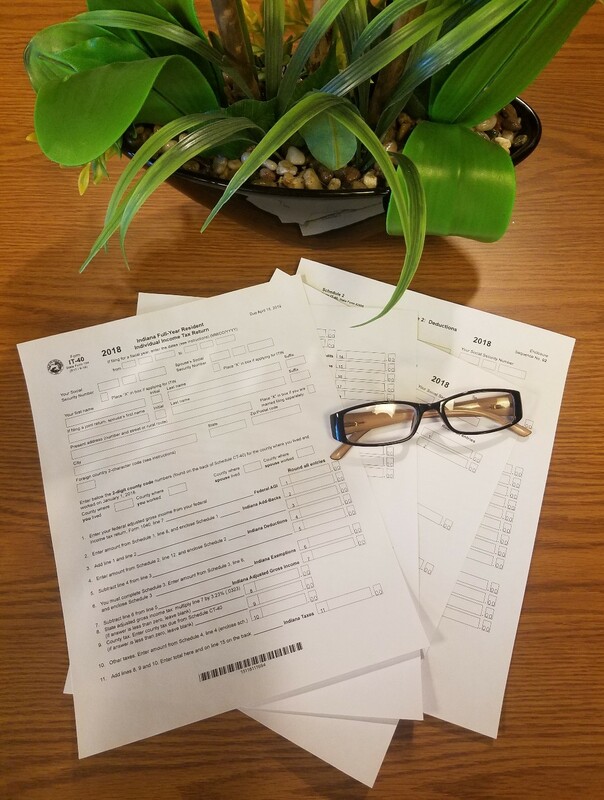 Many, or perhaps even most, public librarians in Indiana know that forms for filing for a divorce in Indiana are available at the Indiana Supreme Court Self-Service Legal Center. The forms are divided into four categories: with children with an agreement on all issues, with children without an agreement on all issues, without children with agreement on all issues and without children without an agreement on all issues. But, did you know resources for a number of other legal issues can be found on the Indiana Courts’ website, either at the public courts portal or at the self-service web page? 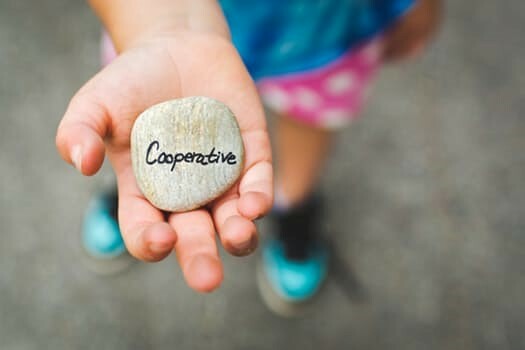 In addition to divorce, the Indiana Courts web pages also provide helpful information about child support guidelines. Furthermore, parenting time guidelines, a calendar and a child support calculator are available. The Self-Service Legal Center also contains sample forms for expungement and links to help with mortgage foreclosures. A page on small claims court provides a video to watch before making a decision to go to small claims court without an attorney, as well as a link to Marion County Small Claims Court (damages limited to $8,000) rules and forms and a handbook on how to handle small claims court cases outside of Marion County. Information on how to apply for a marriage license is also available. Automated payment information is available 24 hours a day, seven days a week. Customer service representatives are available from 7 a.m. until 6 p.m. EST, Monday through Friday. Help is available from 12 p.m. until 5 p.m. EST, Monday through Friday. 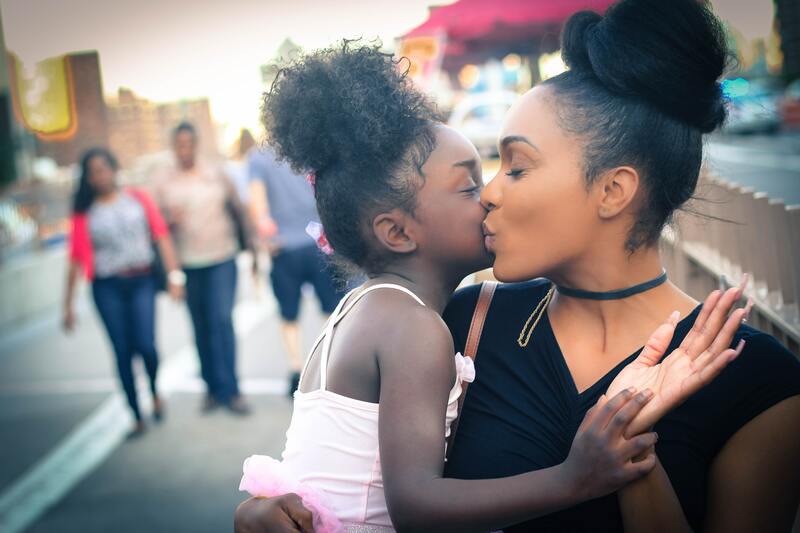 Staffed by licensed attorneys who can provide education about parenting time guidelines, information about visitation questions and relevant referrals for assistance.